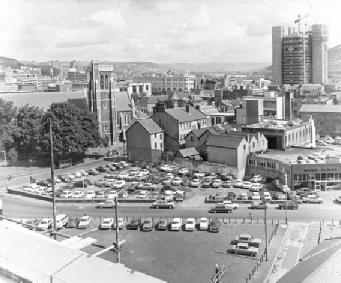 Look at a timeline of Swansea and you will quickly notice that right from its earliest days as a settlement it never appears to have stood still. Some would have it that there has always been something going on. That’s putting it simply, but look closely at the history books and you will see that it is also very true. 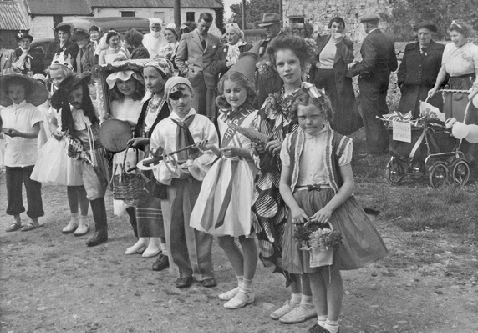 This volume of the long-running Bryngold Book’s pictorial nostalgia series – Swansea The time of our lives - offers a plethora of clues to much of what has gone on in the run up to today. Down through the centuries, right up to the present day there has indeed always been ‘something going on’. Not surprisingly many of the activities covered by this umbrella expression focussed on the River Tawe and the sea beyond. The coming of the Industrial Revolution saw tremendous growth in the city and its hinterland partly because of this and as the name Swansea was stamped on the world so its population grew at speed. At the beginning of the 19th Century it was teetering on 7,000 persons; just 40 years later that figure had more than doubled to 16,000. So fast was the growth that by the turn of the 20th Century Swansea could boast a populace of 134,000. Today that figure is around 241,000. These are impressive figures and with them came parks, libraries and hospitals. A new guildhall, art gallery and council houses followed. 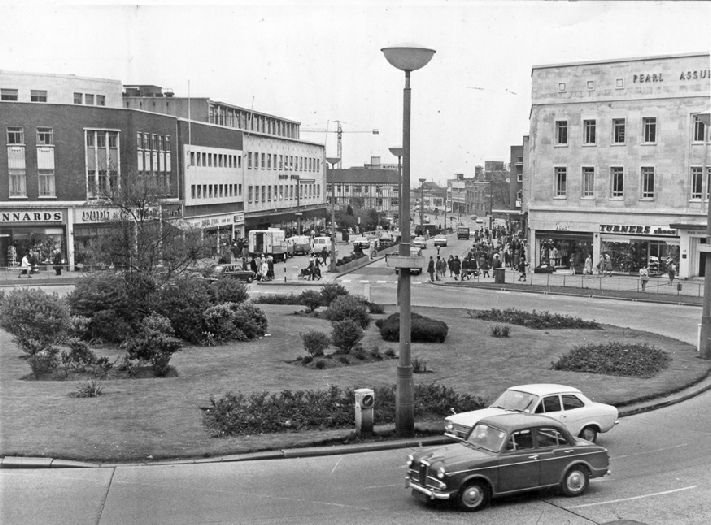 A leisure centre, major shopping complexes and other fine buildings came as the years rolled on. Docklands were turned into a marina, the SA1 business and latterly education district and still the changes come. way in recent times and the developments they bring will ensure that the city moves with the times. And that, more than anything else, places a value on the images in this book that cannot be underestimated. The photographs on the following pages show places and events, but more importantly they show too, the faces of some of the people who made this proud city what it is today. Swansea may be Wales’ second city, but it is also Wales’s best seaside city, one striving to offer the best in higher education and research facilities and a city of which those same 241,000-plus inhabitants can be justifiably proud. 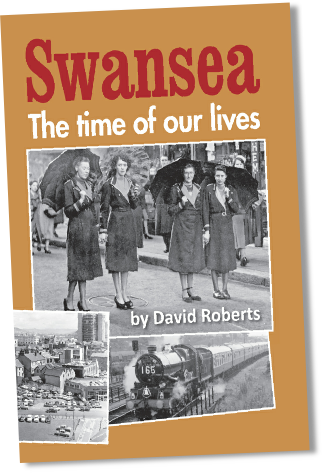 Swansea — The time of our lives and the predecessor, companion titles, combine to tell the story almost up to the present day. Its publication marks something of a coming of age — this is the 21st edition in the same number of years — of a book like no other in Britain. There is none like it that has endured and moved forward with the location it has served. It is a unique project to have become involved in all those years ago, it is also one that could not possibly have endured without the support of a great many residents of the place it reflects, wherever they live, be it near or far from their roots.